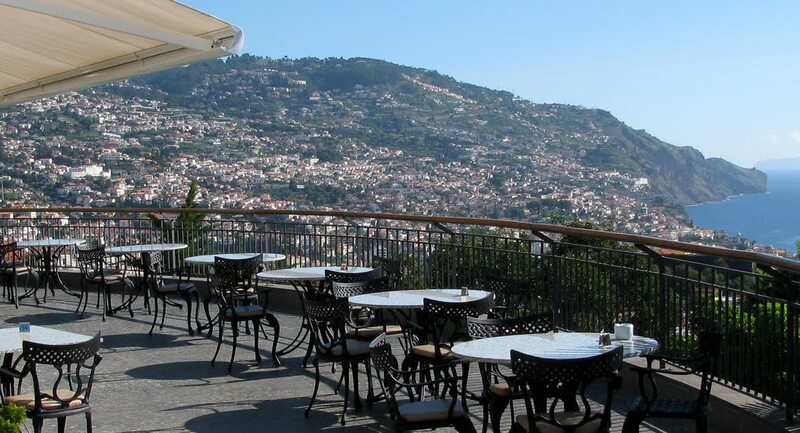 Kurt Elling, recognized by The New York Times as "the most outstanding singer of our time", was yesterday in the 2nd day of the Funchal Jazz 2015. He presented his new album, released on 9 June, which goes by the name Passion world. and in addition to his distinctive voice and presence, rockrose companhado for a luxury band, which includes pianist and organist Gary Versace, guitarist John McLean, bassist Clark Sommers and drummer Christian Euman. 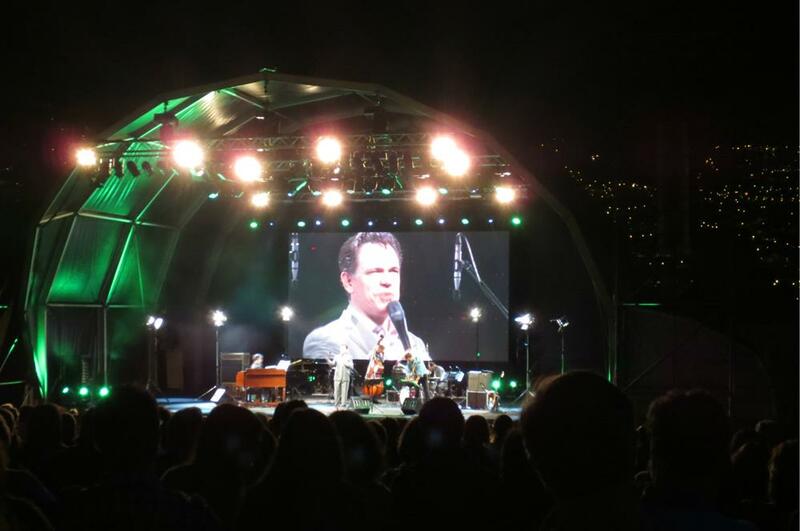 Kurt Elling, reconhecido pelo The New York Times como “o mais destacado vocalista do nosso tempo", esteve ontem no 2.º dia do Funchal Jazz 2015. Apresentou o seu novo álbum, editado a 9 de junho, que dá pelo nome de Passion World. E, além da sua inconfundível voz e presença, esteva companhado por uma banda de luxo, da qual fazem parte o pianista e organista Gary Versace, o guitarrista John McLean, o contrabaixista Clark Sommers e o baterista Christian Euman.